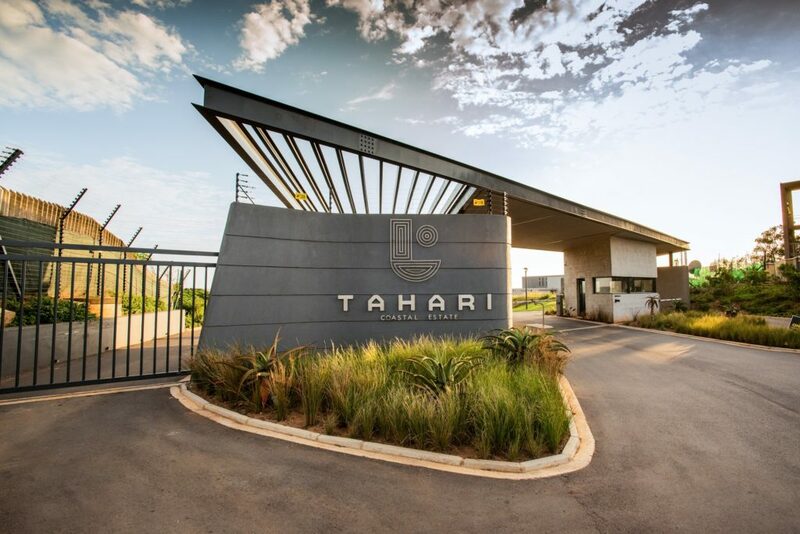 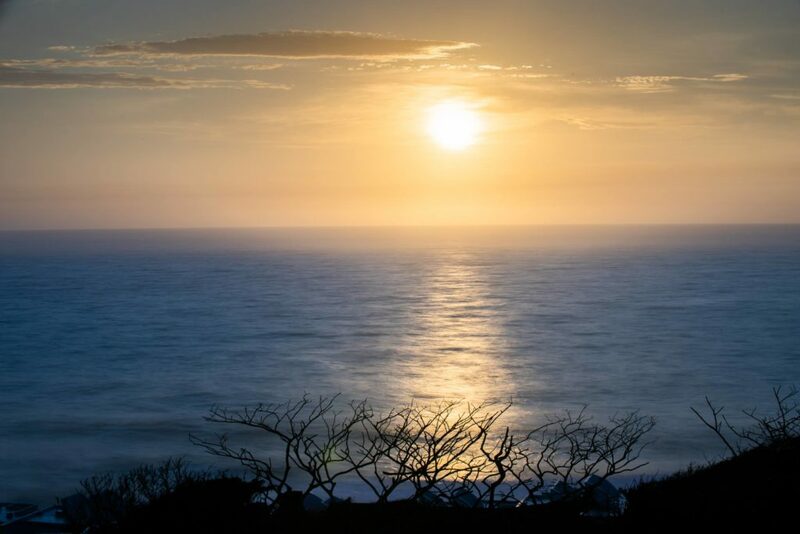 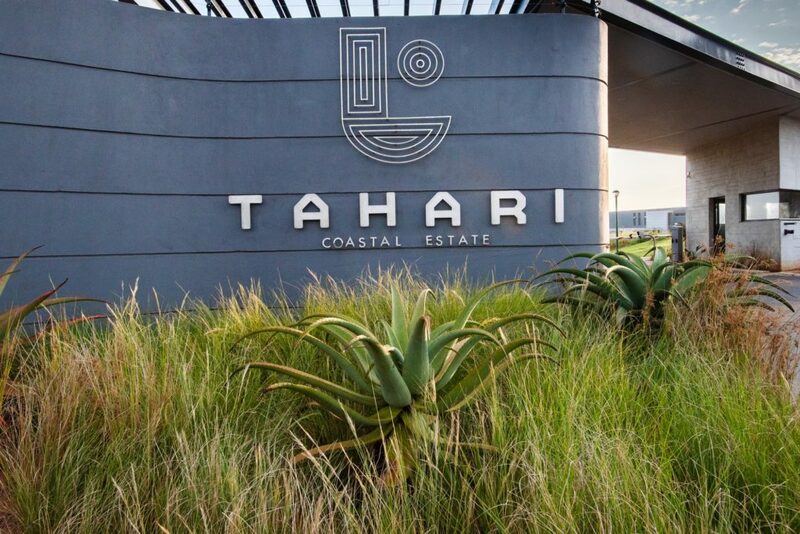 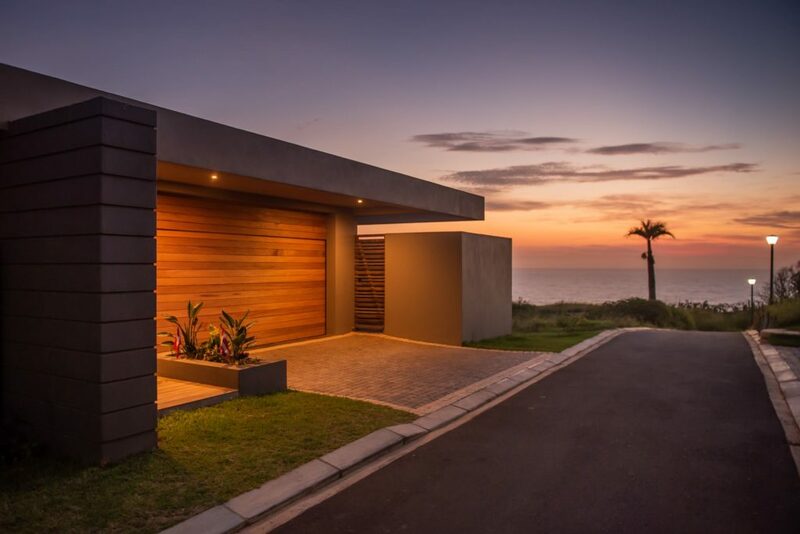 Tahari Coastal Estate is an exclusive, low density residential development that offers refined architecture set against panoramic sea views and lush north coast vegetation. 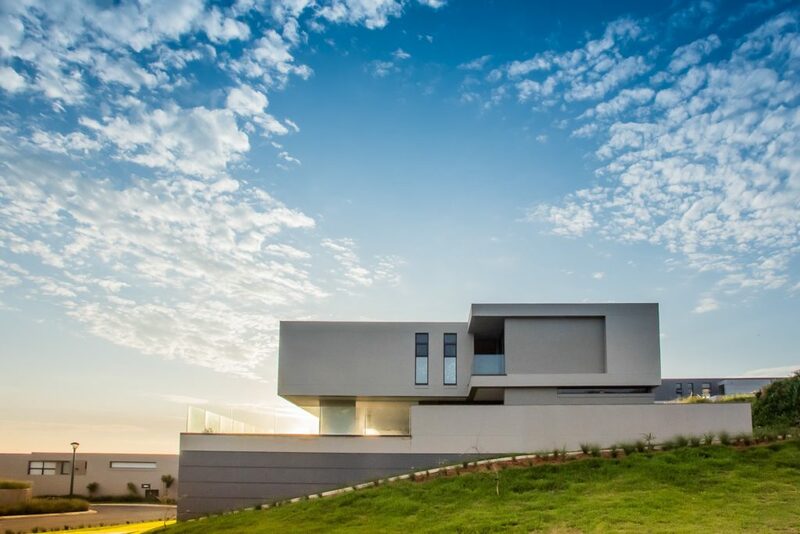 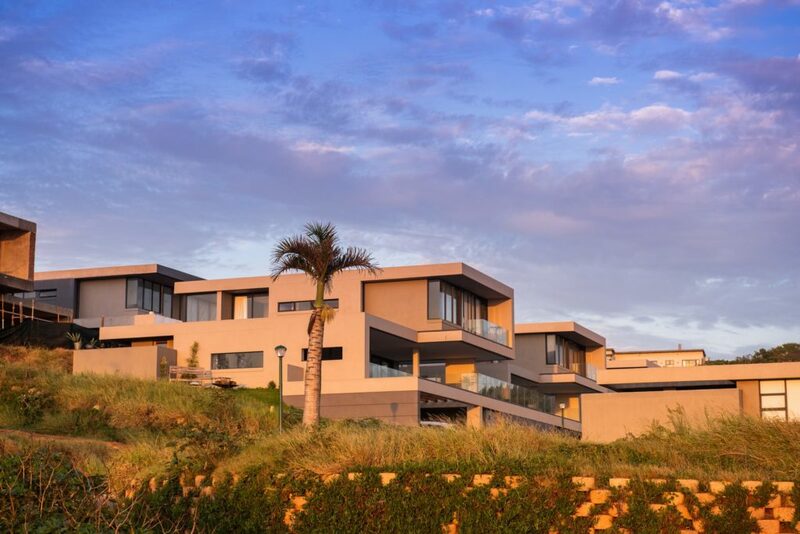 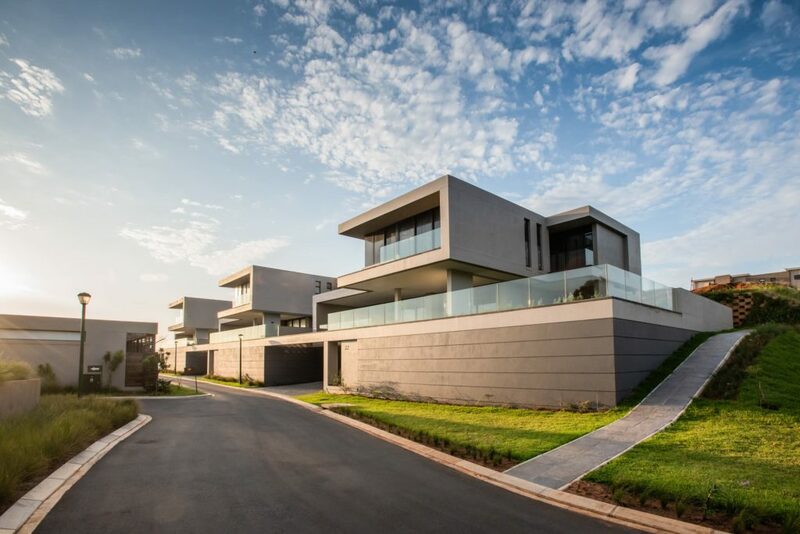 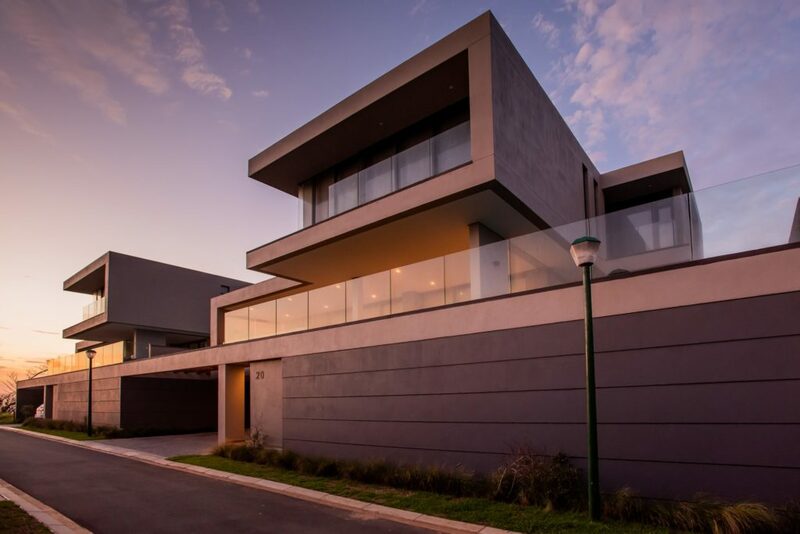 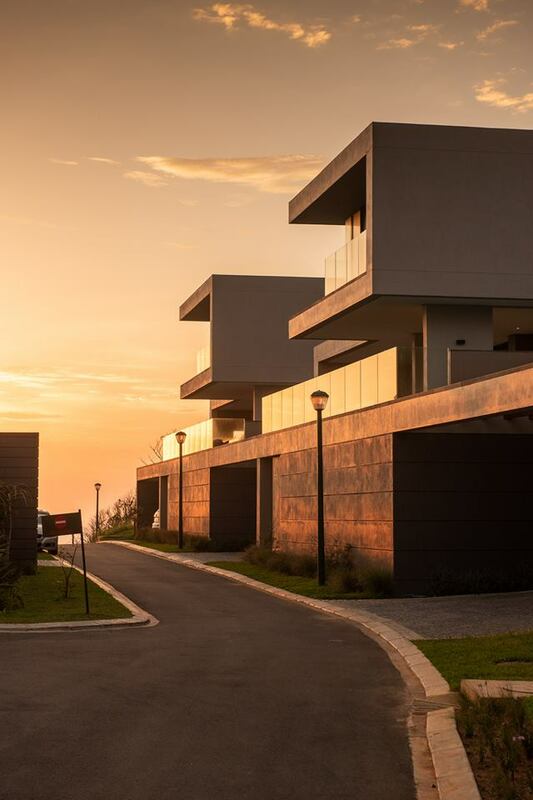 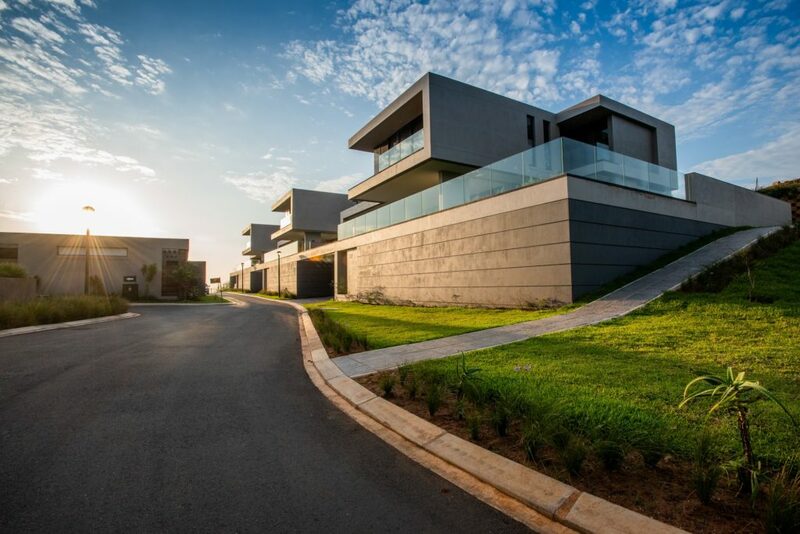 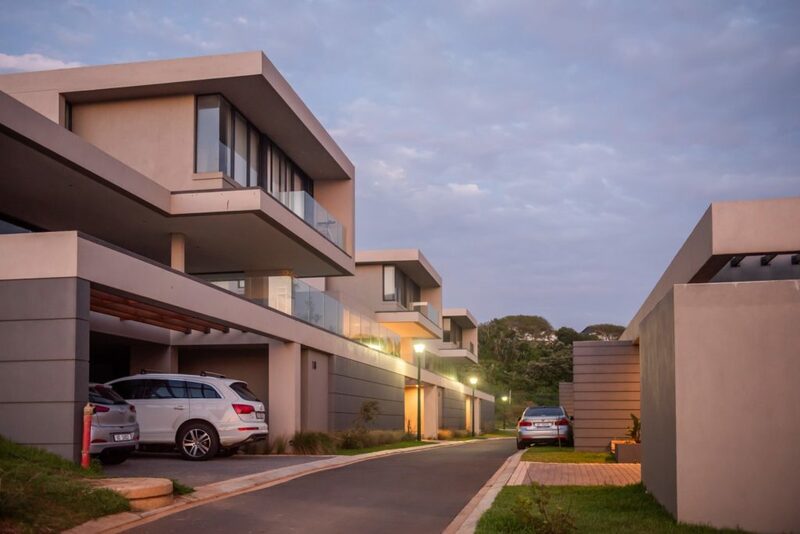 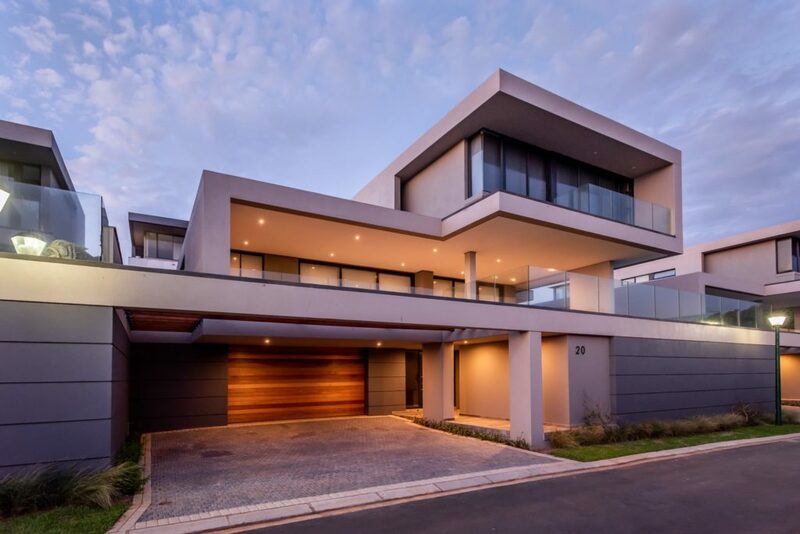 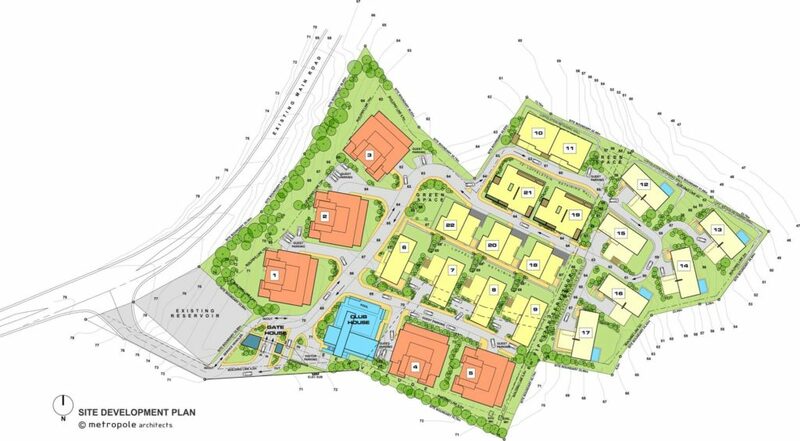 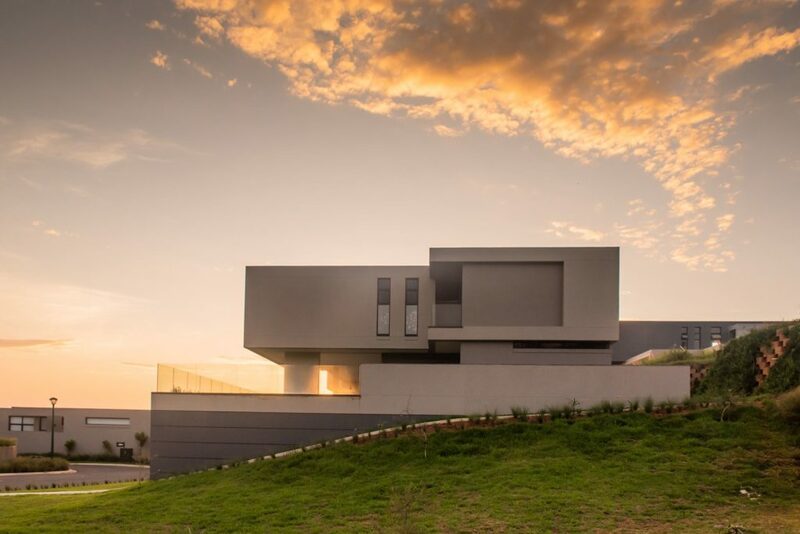 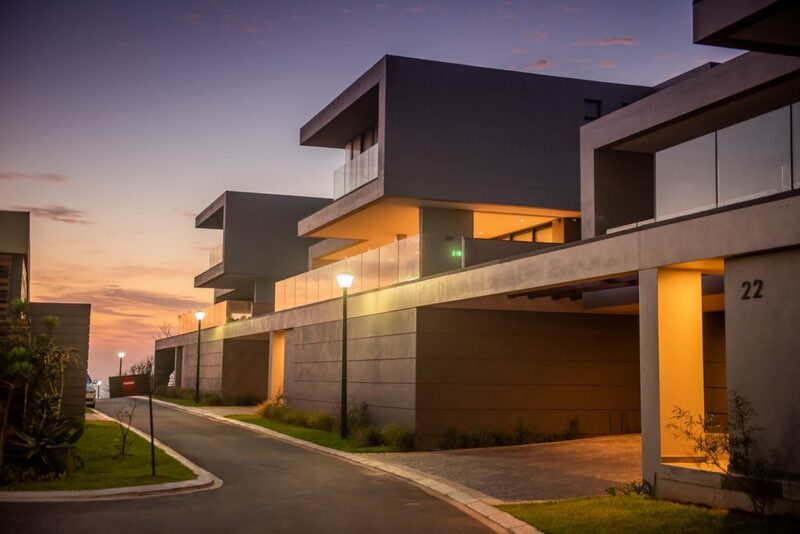 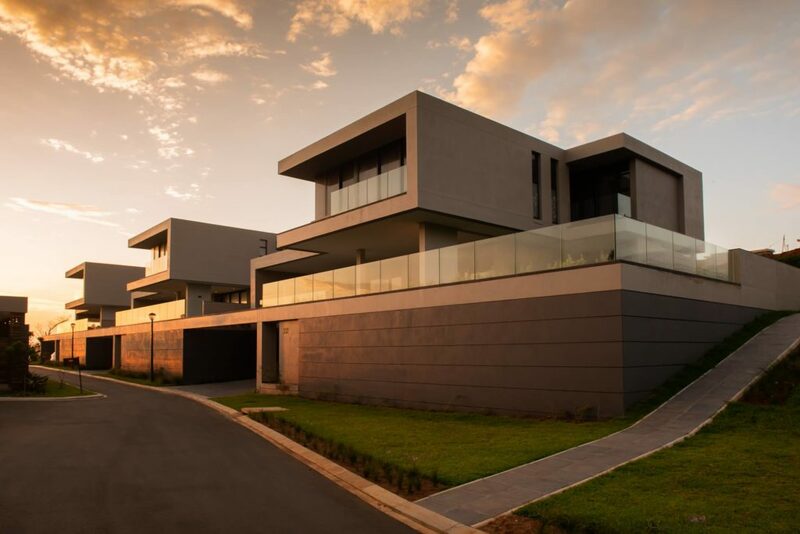 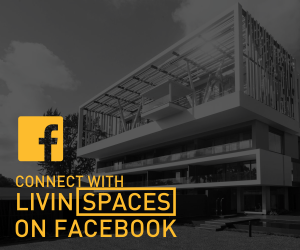 Designed by SA-based Metropole Architects for Regency Property Group, the estate is which located in Shaka’s Rock, Durban, South Africa features 36 housing units comprising apartments, terrace homes and detached units among others. 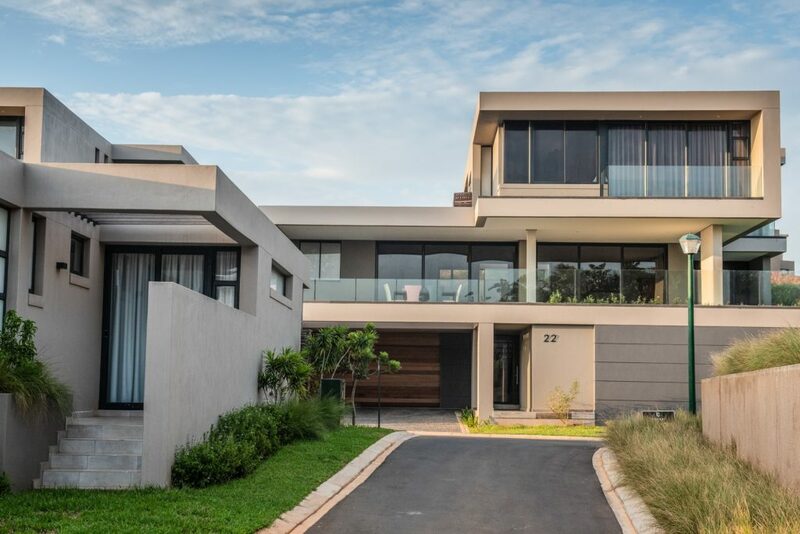 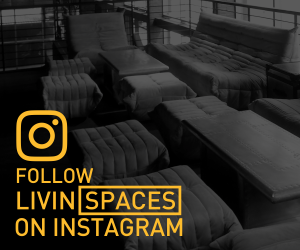 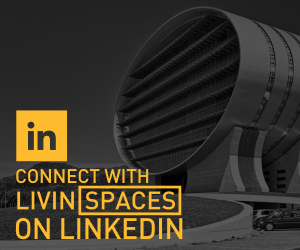 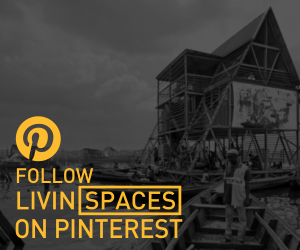 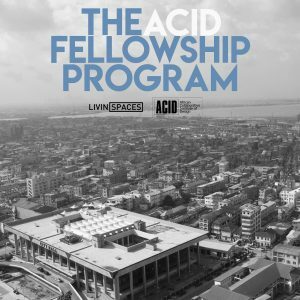 Next Article335 place in Accra by Boogertman and partners features a facade inspired by Ghanaian fabrics and textiles.